Announcement Our motto is Somniamus Ergo Facimus: we dream, therefore we fabricate! See below for our 2019 Show Schedule. 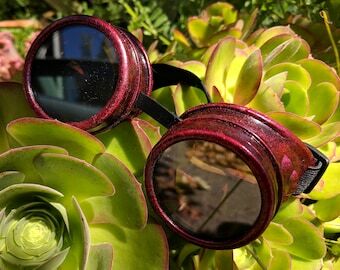 Octopunx creates Steampunk, Fantasy, Gothic, Sci-Fi, and Just Plain Weird items inspired by the lively eclectic culture of the San Francisco Bay Area. Our distinctive "creepy-cute" and "geeky-elegant" items have even appeared in independent films and music videos. We are a 100% smoke free shop. Our motto is Somniamus Ergo Facimus: we dream, therefore we fabricate! See below for our 2019 Show Schedule. 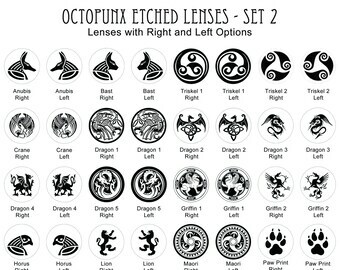 Octopunx creates Steampunk, Fantasy, Gothic, Sci-Fi, and Just Plain Weird items inspired by the lively eclectic culture of the San Francisco Bay Area. Our distinctive "creepy-cute" and "geeky-elegant" items have even appeared in independent films and music videos. We are a 100% smoke free shop. 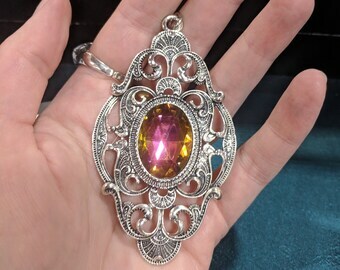 Truly lovely ring! The eye is so fabulous! Super awesome seller!! Lovely! These are every bit as beautiful and color shifting as the pictures! Can't wait to see them on my daughter's Entrapta cosplay! Thanks so much, Octopunx! Lovely ribbon, subtly colored roses -- perfect! Our motto is Somniamus Ergo Facimus: we dream, therefore we fabricate! 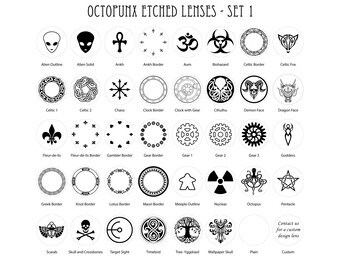 Octopunx is a joint venture by Chief Mad Scientist Dava Ellinger-Linville (Dava Design est 2004), Cabochon Queen Kerin Schiesser (The Robot Angel est 2008), and Goggle Master Jon Linville (as of 2015). We changed our name from DDRA Steampunk to Octopunx in 2017. Dava is the founder of Dava Design and loves Photo Shop, making jewelry, and creating Excel spreadsheets. She's accidentally become an expert on Adhesives. Kerin is the founder of The Robot Angel and loves drawing and painting, making jewelry, and creating fancy art nails by hand. She's our chief cutter-outer and Paper Wrangler. Jon is the Goggle Master, roadie, tech support, and all around minion that we can't live without. He loves video games, kayaking, and Steampunk music. Marilyn is a seed bead artist and professional Beading instructor. She helps us out when we get overwhelmed and always brings a positive attitude to work. She loves historical bead research and developing new patterns. Kyrie is a creative knitter, spinner, beader, and (finally!) self-admitted artist that pitches in regularly to keep us from going crazy...er than usual when deadlines loom and we feel like running away. She loves hand-dyed yarn, cats, and patterning. Female Founded in 1979, Color Club is proud to be owned and operated by women. Color Club nail lacquers were initially created for salon and industry professionals, quickly becoming a favorite for nail techs and nail artists everywhere. They pioneer many new types and special effects polishes. Fanchromatic Nails offers unique, handmade, limited-edition nail polish, with colors inspired by all manner of geeky goodness. Nail lacquer is vegan, cruelty-free, and "toxic 5"-free. 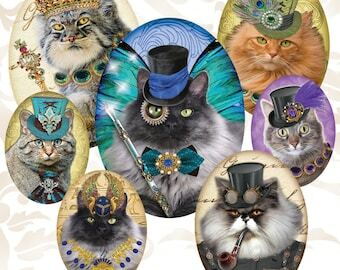 All colors are personally designed & blended by artist Lynae Zebest, in her San Francisco, CA studio. 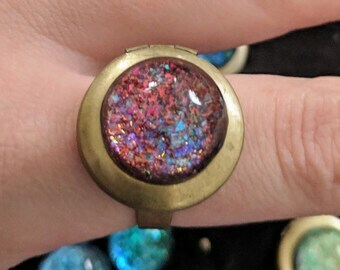 Independent nailpolish designer and maker that supplies some of the colors used in our hand painted goggles and jewelry. Power Graphics is an awesome sign and canvas printing company from Utah. 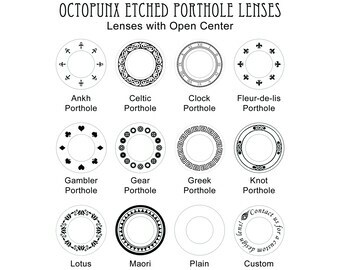 They custom print Dava's graphics onto the micro-perforated material we use in our Perf Eyes Lenses. Each "sign" they print for us contains 71 pairs of eyes! We hand cut and mount the eyes onto glass in our Vallejo Studio. Overseas manufacturer that makes the basic welding goggles we alter into our custom painted or altered lens goggles products. Yes! We do custom. 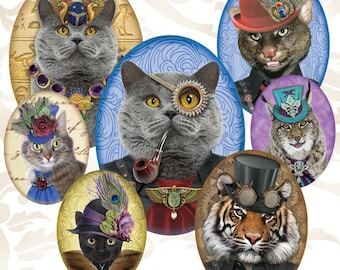 Please contact us through Etsy Conversation. 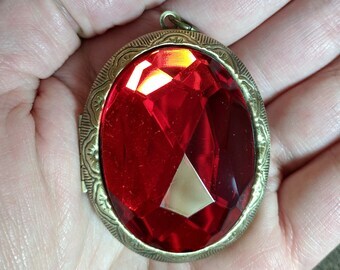 We can do custom photo jewelry, custom Perf Eyes, custom color for Swarovski Crystal items. We only charge extra for items requiring special orders. Color variations or user supplied photos on existing items costs the same as the regular item. We Photoshop your pet for $5 above the base price.